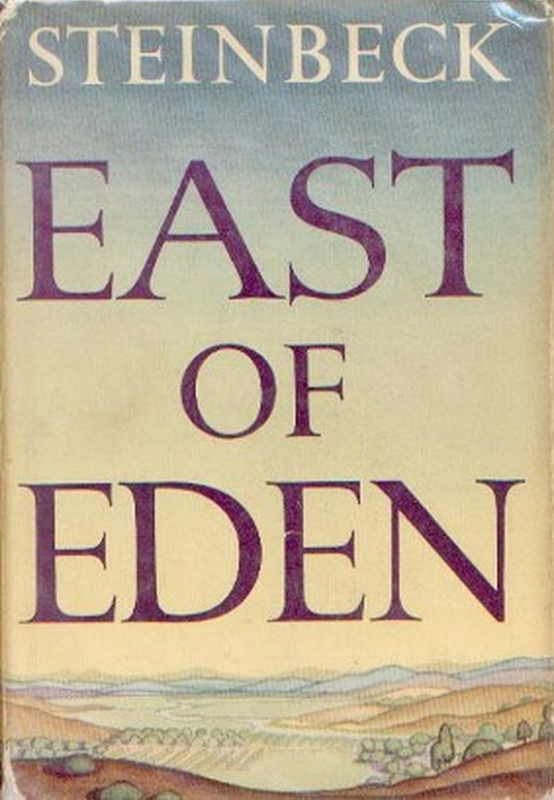 This entry was posted in Book Reviews and tagged American literature, bibliophilia, Book Reviews, east of eden, steinbeck on March 29, 2015 by heathermichellewhitney. Thank you for this. I will be reading it, shortly. Can’t believe it wasn’t something I read in school. Though, maybe I did, but I hadn’t lived enough, and so I couldn’t have these truths impact me this way.